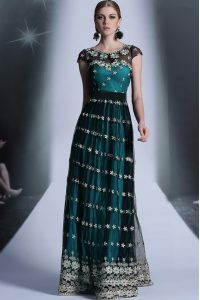 We specialize in low price side zipper mother of the bride dresses and wedding guest dresses, cheap side zipper mother of the bride dresses for petite, plus size women. 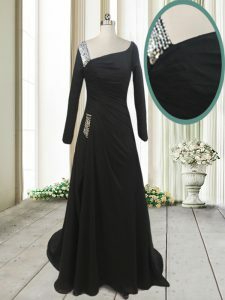 Low Price Mother Dresses with side zipper Closure,Clubwear side zipper back mother of the bride dresses for wedding and partywear, Low Price side zipper mother of the groom gowns on sale, Free Shipping! 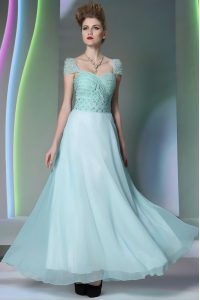 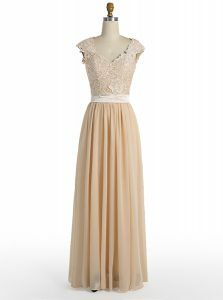 MagicMotherDresses offers side zipper mother of the bride dresses fashion advice, style and flattery guides for the trendiest cheap Low Price side zipper mother of the bride dresses and Low Price Wedding Guest Dresses, and fun prom hairstyle and beauty tips.